Minnesota voters head to the polls to determine who will be on November's general election ballot. 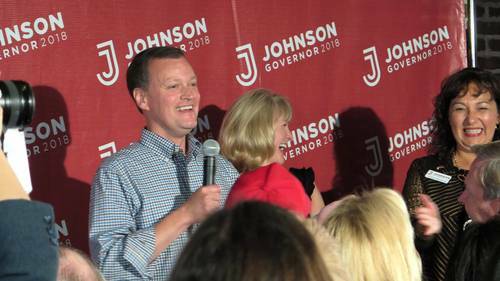 Hennepin County Commissioner Jeff Johnson won the GOP primary and U.S. Rep. Tim Walz won the DFL race. The two will face off in November, in a match to decide the next Minnesota governor. 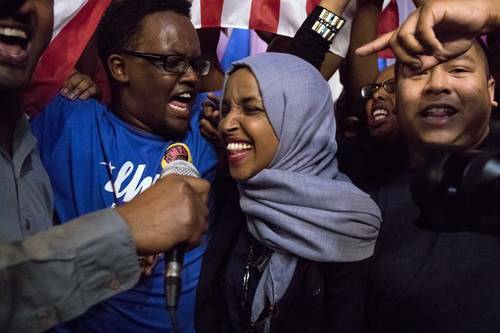 State Rep. Ilhan Omar will advance to the general election in her bid for the U.S. House. 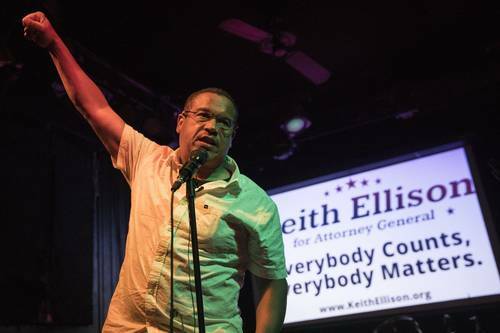 Keith Ellison easily bested four other challengers in a DFL primary for attorney general and will face off against GOP-endorsed candidate Doug Wardlow in November.